NYC Urban Sketchers returns to Gowanus for sketching by canoe and on land hosted by Jessica Dalrymple, long time Urban Sketcher, Painter and Environmental Activist. 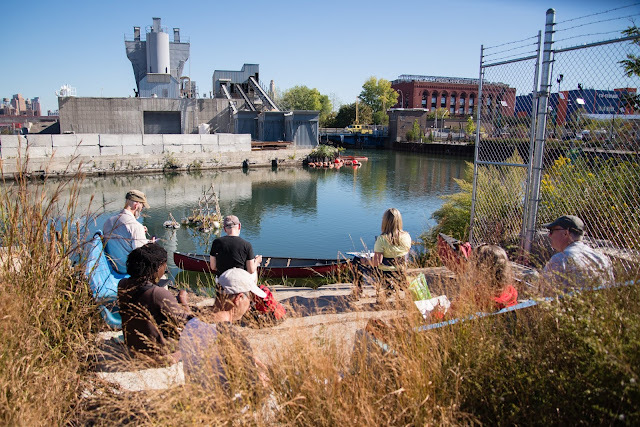 One of NYC USk's most popular sketch events takes place in the gritty industrial section of Brooklyn around the Gowanus Canal. 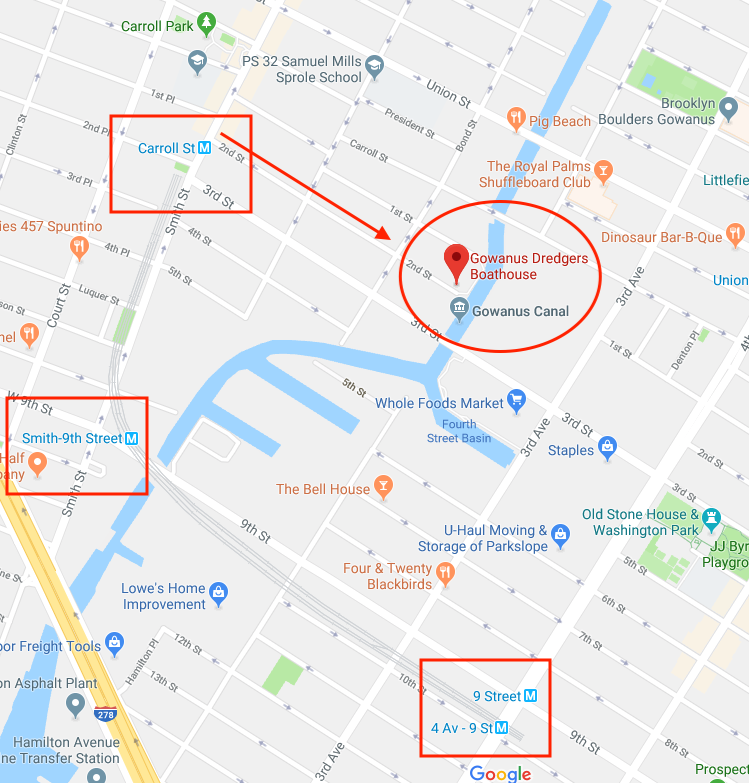 Like almost all spots in our town that have a water view, Gowanus has caught the attention of developers and is being transformed from a shameful toxic waste dump into a new and glamorous residential area. The process is amazing to see. Let's draw the essence and spirit of this waterfront in transition. For 20 years, the Gowanus Dredgers have argued for the cleanup of the Canal and now that the EPA Superfund remediation is underway. Can artwork capture and help preserve the quirky zeitgeist of this neighborhood? We hope that by showcasing the intrinsic beauty of our neighborhood through art, architects and planners will be inspired to incorporate environmentally conscious designs as they plan our neighborhood's future. 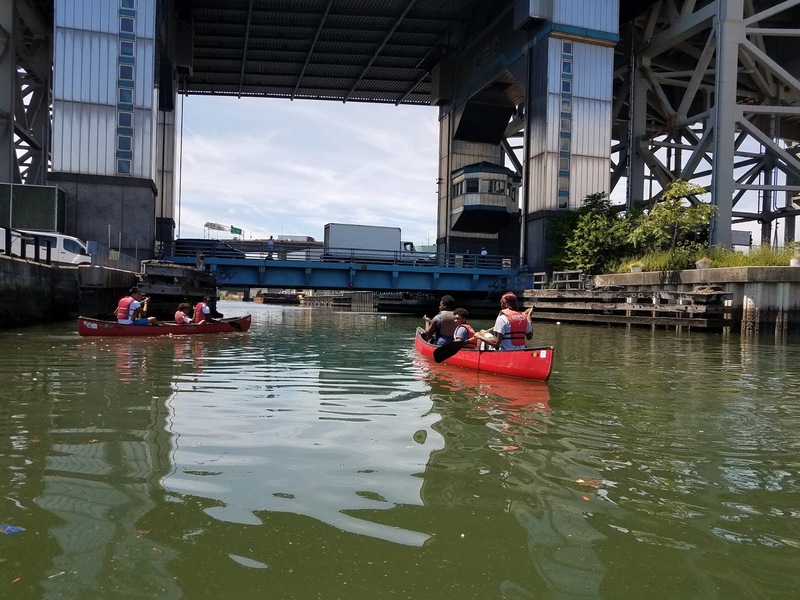 We're going to explore the area in a variety of ways including canoe rides through the canal for the first 20-30 adventurous sketchers. (First come, first served) Getting out on the water offers a completely different perspective. The Gowanus Canal; once known for it’s pollution has become a magnet for artists trying to capture the wildlife, majestic bridges and historic structures of this neighborhood. When: We'll meet at the boathouse at 10 AM. We have a two hour canoeing window from 11 AM to 1 PM. All other time will be spent on land sketching the industrial views. Lunch: 12:30 - 1:30 Bring your own or buy salad or sandwiches at Whole Foods or other local spots within walking distance. The plan is that we'll be eating together outdoors. Afternoon: Back to sketching the neighborhood. SHOW and TELL: 3 PM - We're walking to Givers & Takers a local restuarant/bar at 286 3rd Ave, Brooklyn, Phone: (347) 987-4306, where we will share drawings, good stories a snack or beer or wine if you're so inclined. 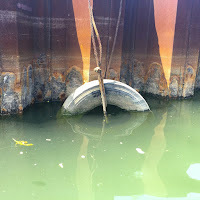 - To go for a canoe ride you need to be strong enough to climb a ladder. - If you're coming by subway check connections, repair work has made subway travel challenging lately. 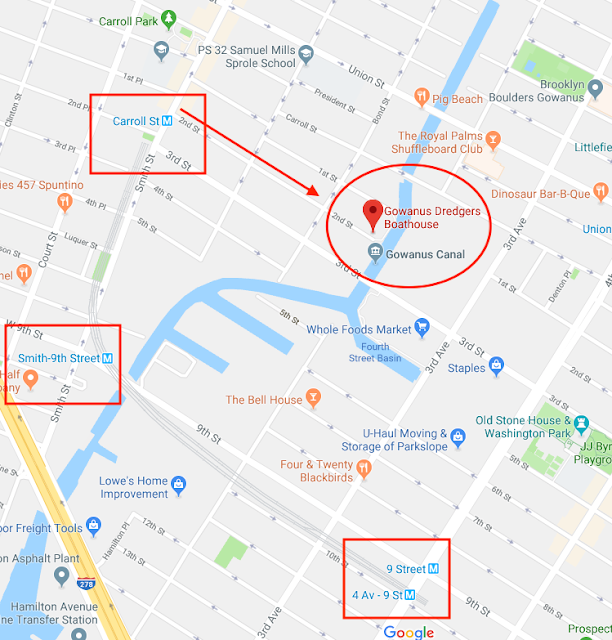 - Whle you're in the neighborhood you might want to check out Artist & Craftsman Supply (307 Second St.) to see what might be the largest art supply store in NYC, ... a real treat for people like us.